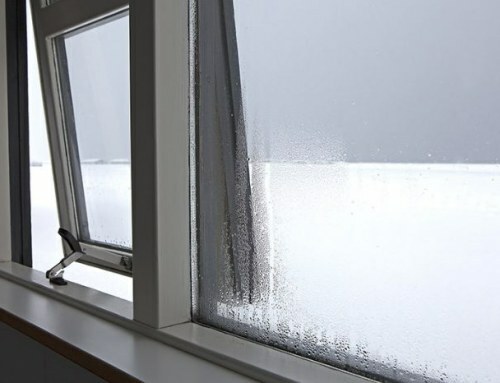 In winter, the temperature can easily drop without a heating system running in the background. This change in temperature, may it be sudden or gradual, undoubtedly is dangerous and can pose life-threatening conditions to anyone in the family. Now, add a power outage in the picture. It can become a deadly combination. Are you prepared to survive through an outage in the middle of winter? Do you know what to do to keep you and your family away from harm? 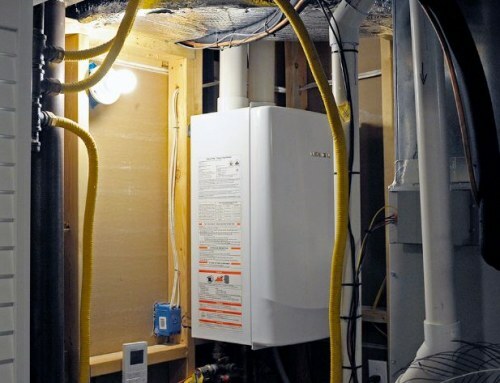 Will it require an emergency heating repair service in Fresno? 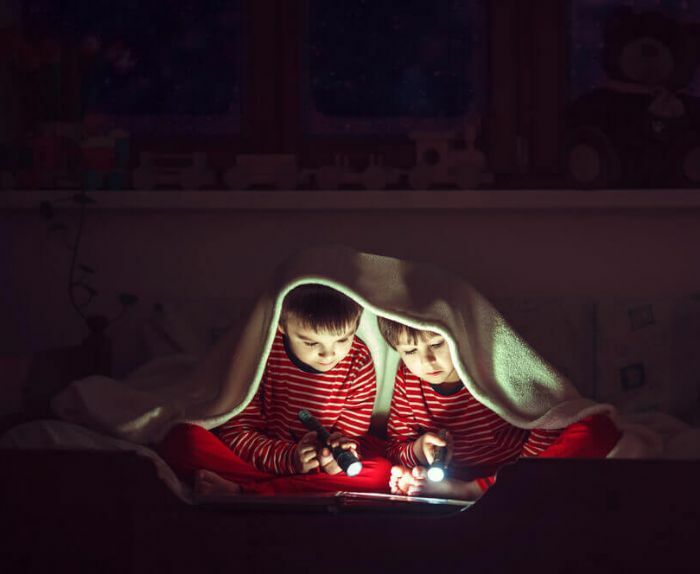 There are a lot of factors that can cause a power outage – a preventive power shut down before a storm or power lines knocked off by a blizzard – to name a few. 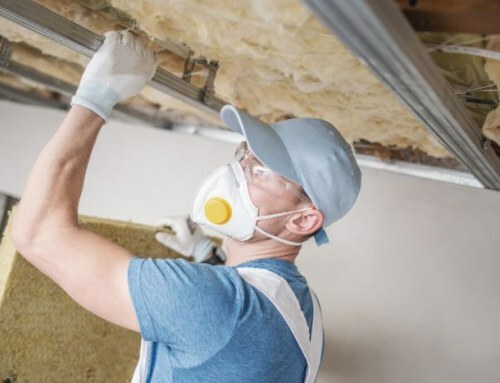 Indeed, it’s inconvenient when it happens, but there are other ways and means to keep yourself warm and prevent rapid heat loss in your home. Avoid going out to keep exterior doors closed throughout the outage. 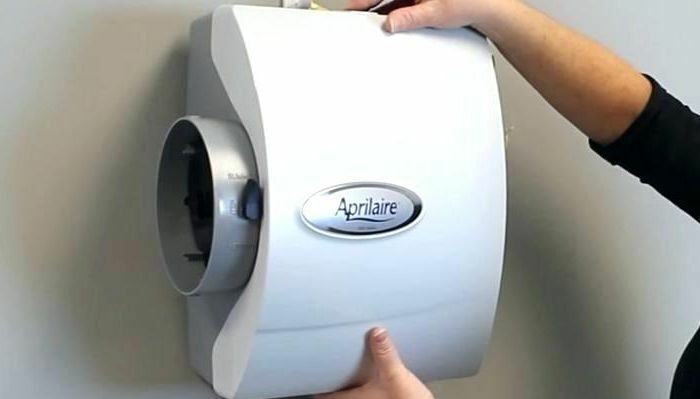 It’s quite simple and may not seem to make much difference when your furnace or boiler is working. But not when it’s not. A sudden blast of cold air from the outside can easily drop the temperature within the house. And there’s no way to get that heat back. Close all interior doors and stay in one place while waiting for the power to return. 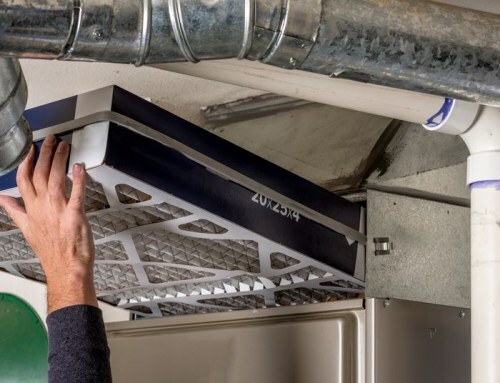 This will prevent cold rooms from cooling down your main living area. Roll up towels and place them under the exterior doors. 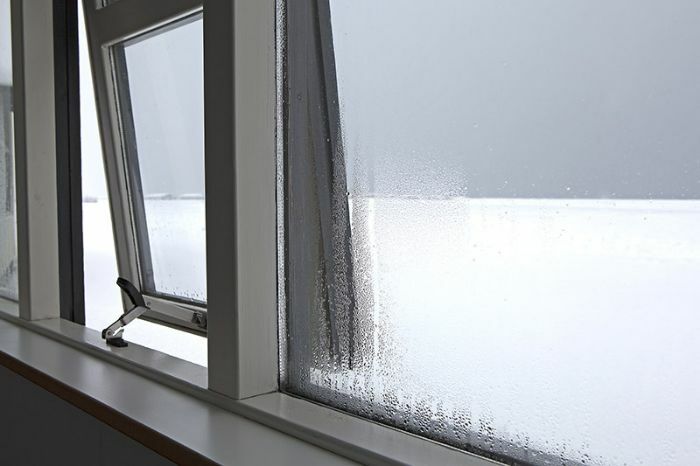 Insulate your windows by putting duct tape or plastic on the sill. Then cover both windows and doors with blankets for added protection from the cold. More helpful tips in this article. Fire up the fireplace and huddle close to the fire. You can keep a small fire burning to save on wood (if you’re expecting a longer outage), just enough to keep everyone warmed up. 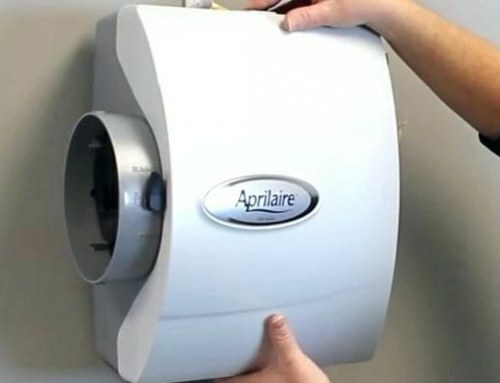 Use indoor propane heaters. There several of these non-electric heaters that are safe for indoor use. It is best to find the best one out in the market and store it for emergencies. Layer up your clothing. Add two or more layers of clothes underneath a thick jacket. Cover yourself with a blanket for additional protection from cold. Have a cup of hot cocoa or coffee or a bowl of chicken noodle soup. A propane cook stove might come in handy in this situation. Huddle and cuddle together. Exchanging body heat can help tone down the cold. 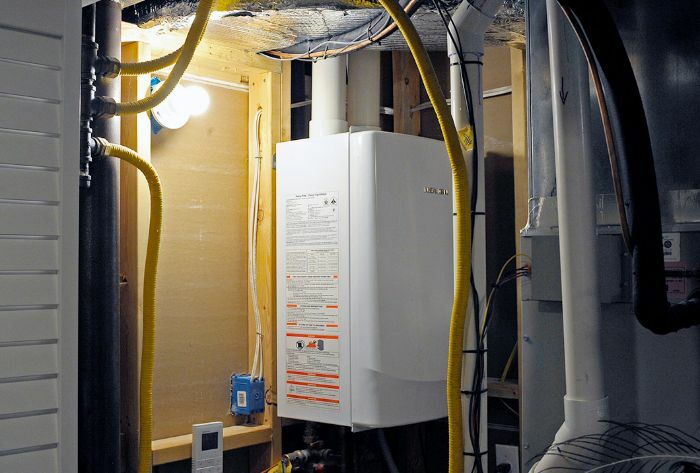 For more heating tips, visit http://aamarthedal.com/fresno-heating-contractor/. 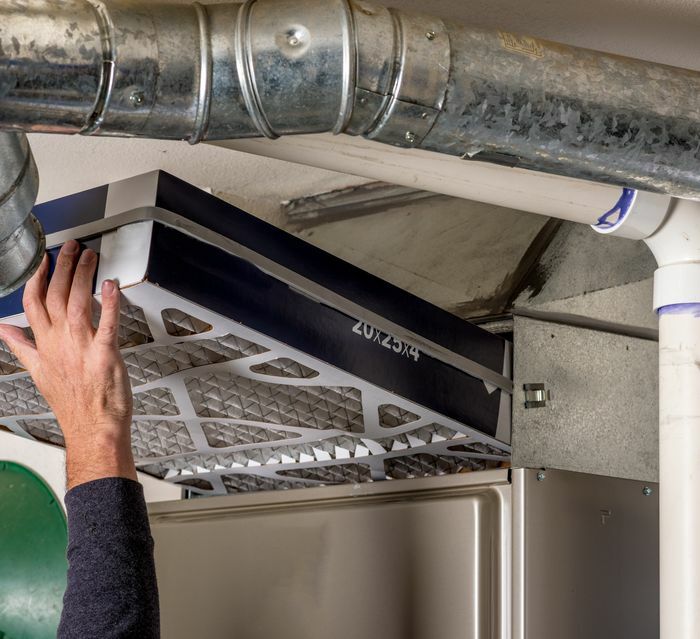 Dealing with an outage can be a lot of work especially when you need an emergency repair service due to a broken furnace or boiler. 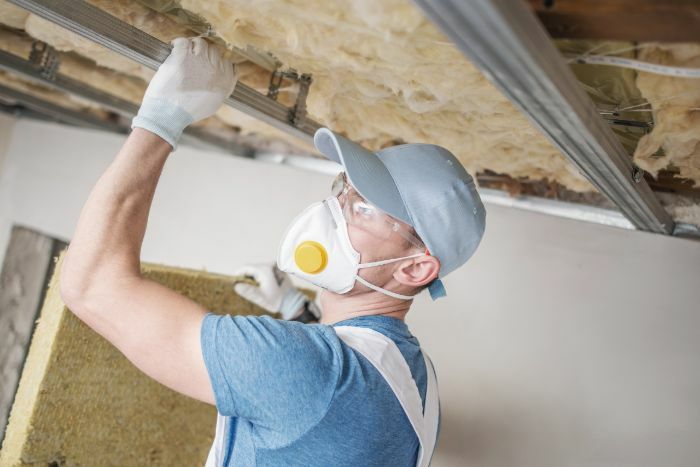 Avoid this hassle and secure the safety and comfort in your home with a reliable heating and cooling service. At Marthedal Solar, Air & Heating, we encourage regular maintenance and tune-up to prevent unwanted breakdowns at the most crucial times. The Fresno or Hanford heating has always been satisfactory and reliable throughout the years. Talk to us today and upgrade your service! Can You Clean Your Own Fresno Central Heating?